Live music is returning to one of San Diego’s most iconic music venues, The Lafayette Hotel’s Mississippi Ballroom. 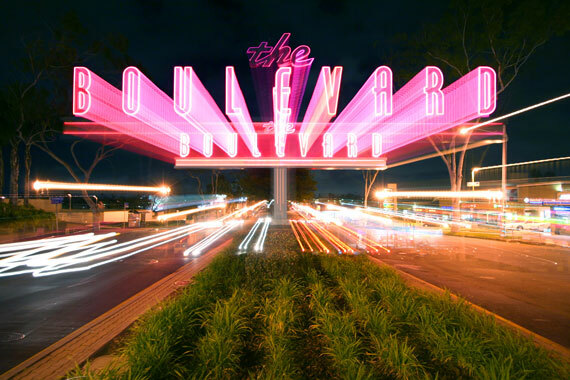 Rockin’ the Boulevard is a weekly event that will showcase local acts every Friday night. On hand through July will be a wide ranging group of artists, from the jazz stylings of Miss Erika Davies to the tongue-in-cheek Weezer rock of Geezer. The purpose of the music series is to shine a spotlight on El Cajon Boulevard’s emerging live music scene, which now includes such venues as Soda Bar, Eleven, and the 'Til Two club, as well as the Lafayette Hotel and its legendary Mississippi Room. 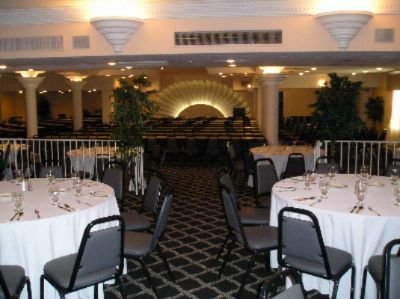 Opened in 1946 and originally known as Imig Manor, the Hotel's first guest was Bob Hope. Its Olympic-sized swimming pool was designed by Hollywood Tarzan Johnny Weissmuller, and the 131 guest suites are each named for a great name in movie history. The Hotel was used as a set in the film Top Gun, and its Red Fox Restaurant is a longtime San Diego favorite as well. Famed for its clamshell stage, the Mississippi Room is a bit of a time-warp, juxtaposing modern sounds with vintage setting. The venue has hosted many notable events over the decades, a beautiful remnant of a bygone era that still serves its original purpose; giving music fans a place to listen and dance to their favorite performers.